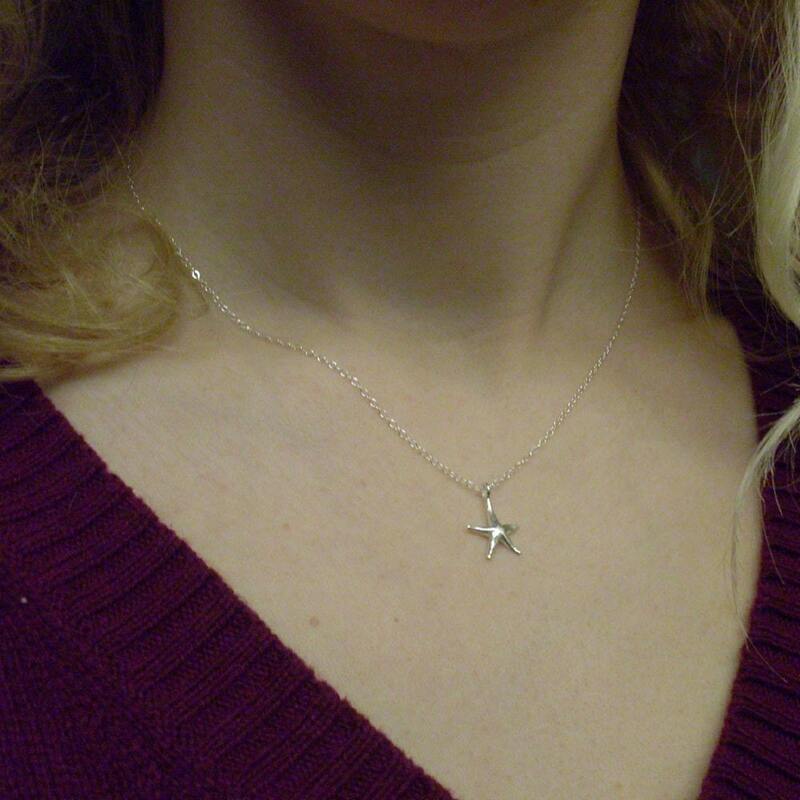 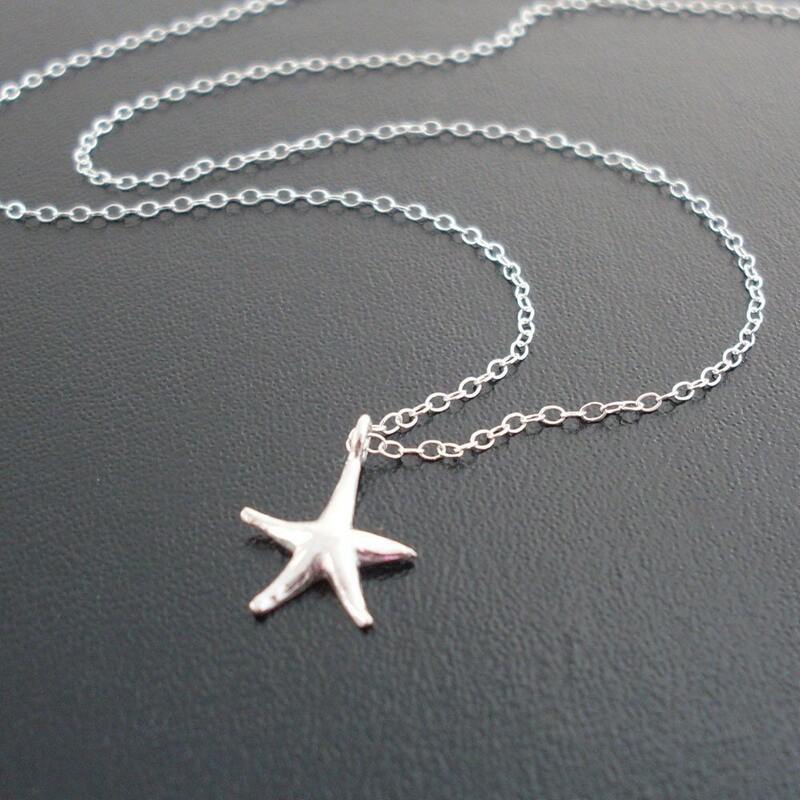 A small organic sterling silver star dangles from a 17" sterling silver necklace. 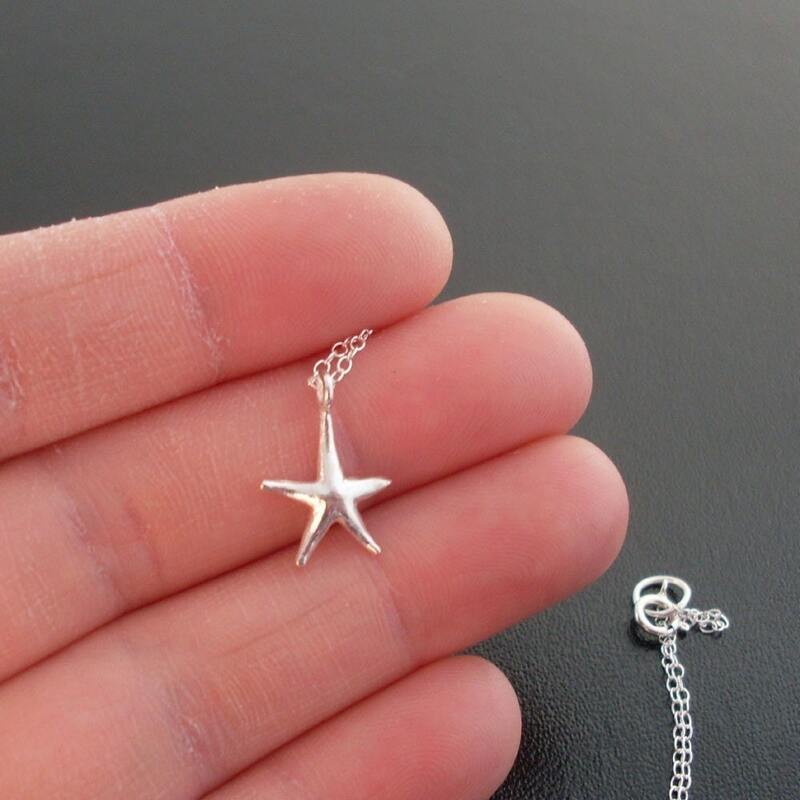 I can change the necklace to 16", 18" or anything else you like. 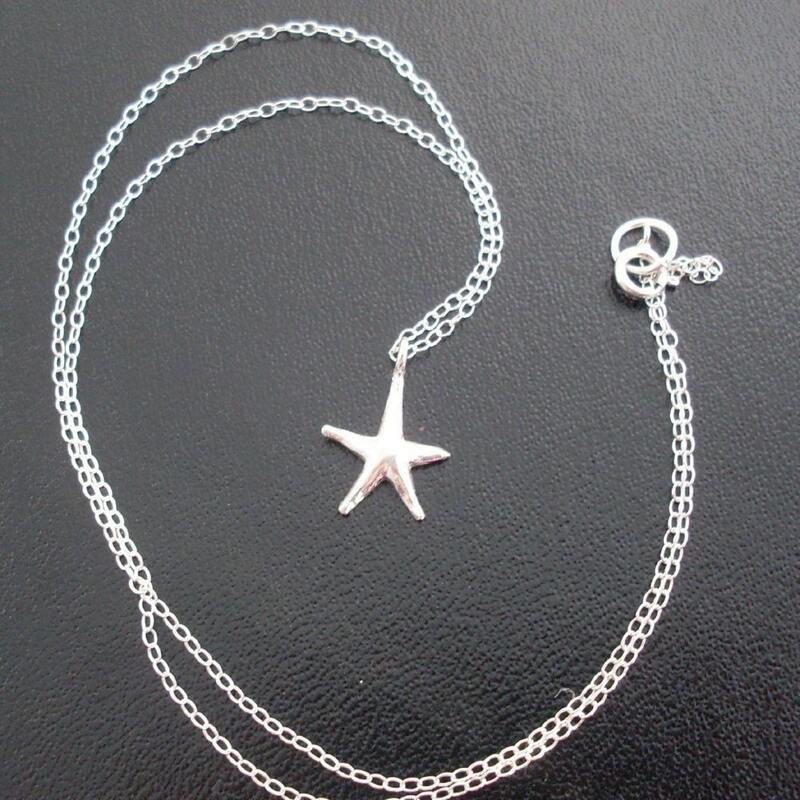 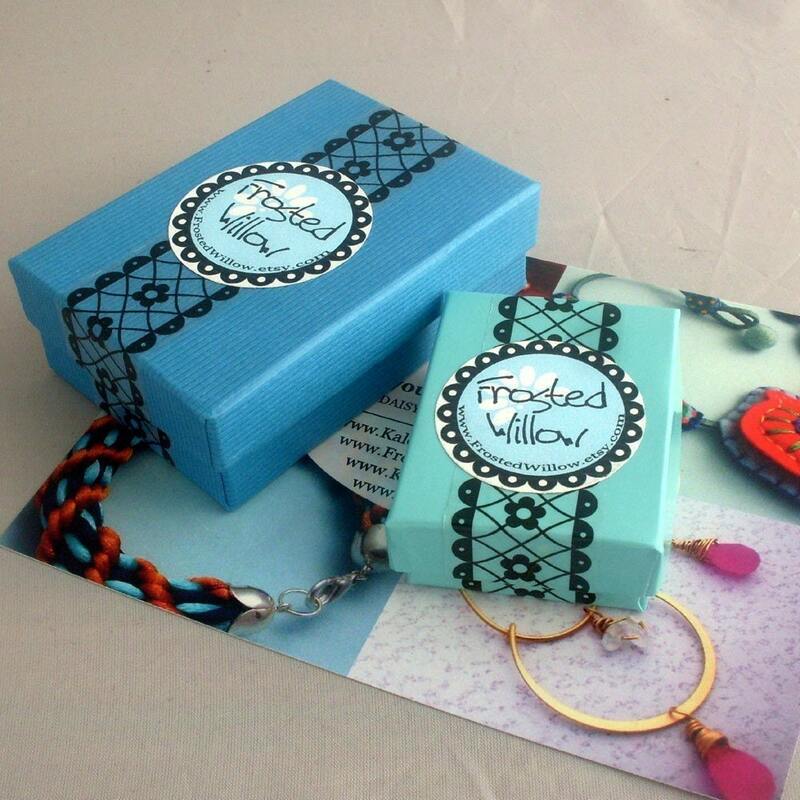 Just mention the size in the notes to seller if you would like it changed.